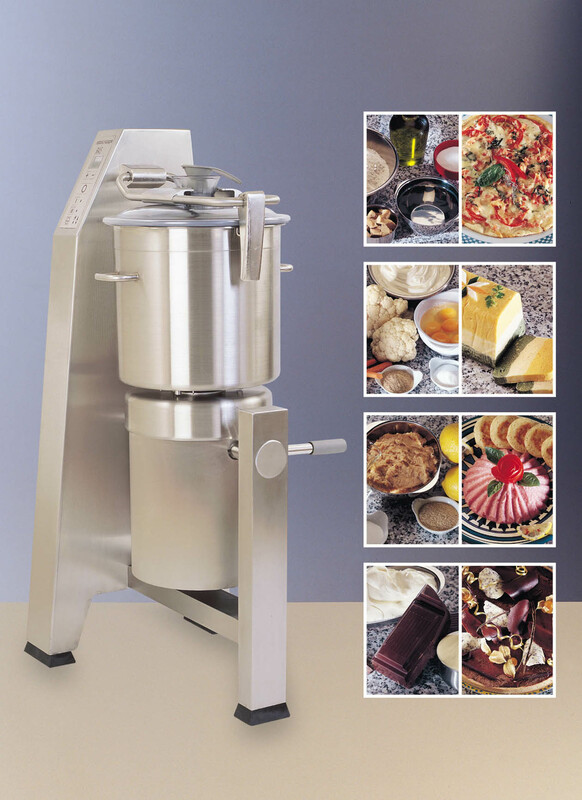 Robot coupe have a comprehensive range of restaurant catering machines that will cover almost any restaurant food preparation job, ideal for the restaurateur is the robot coupe food processor which combines two jobs in one machine, bowl cutter mixer which can puree, mix, knead, cut, chop, mince and then vegetable preparation attachment for slicing, shredding, dicing and chipping with just a twist of the bowl handle the Robot coupe bowl cutter comes off and with another quick twist the vegetable preparation attachment is on ready to slice, grate, dice, julienne, ripple cut and shred for brilliant professional finish for any restaurant kitchen. The Blixer is a blender and mixer which is ideal for restaurant catering equipment making blended foods such as hummus, soups, herbs, mayonnaise, Thousand Island dressing and other professional finish to sauces. 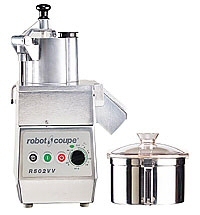 The robot coupe stick blenders range offers restaurant caterers the ideal tool as they come as Mixers, Whisk and Variable Speed functions to achieve perfect results when making soups, sauces, chocolate mousse, pancake batter, mashed potatoes, whipped cream, beaten egg whites, onion gravy, and so on. All the restaurant machines are ergonomically designed, with safety, water-tightness and ease of cleaning of paramount importance. Restaurant friendly features include speed self-regulation system to guarantee better working comfort and processing consistency. BBS ltd pride themselves on supplying the correct restaurant catering equipment, we will give a demonstration on any catering machines.